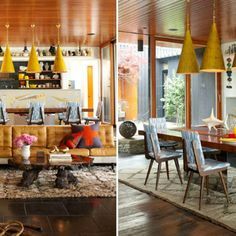 Home Inspiration Ideas gives you the inspiration that you need to transform your dining room! 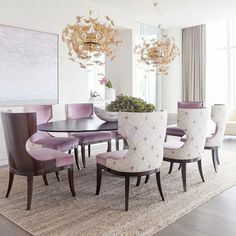 Make a statement with some modern ideas that you can use and crate a contemporary project by choosing the best modern dining room furniture. 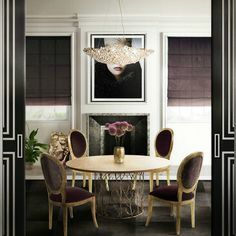 Take a look and let yourself be inspired by this beautiful dining room ideas. 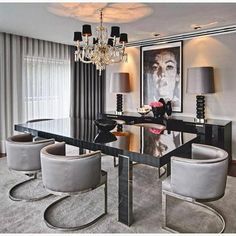 This beautiful modern custom-made dining table combines perfectly with the classic chairs by Olvaldo Borsani. 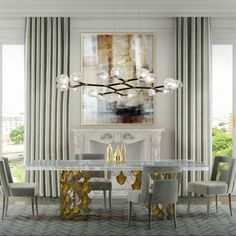 The chandelier is perfect for creating a grand reveal over a fierce dining room, as the modern painting brings the final contemporary touch to the modern interior design project. 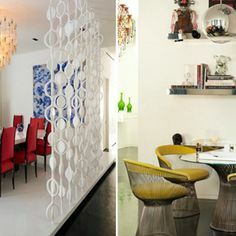 This project dares you to add a pop of colour to your dining room decor. 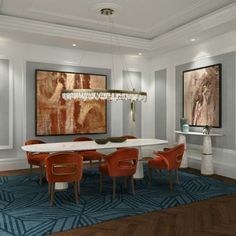 Upholstered in velvet, NANOOK Dining Chairs create a luxurious and stylish set, contrasting with the blue of KAIWA Rug. 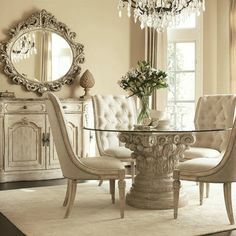 AGRA Dining Table tones down the room thanks to the simplicity of its marble. 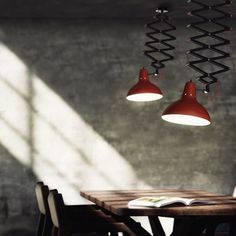 When it comes to lighting, NAICCA Suspension Light and SHAKA Wall Lights create a welcoming environment. 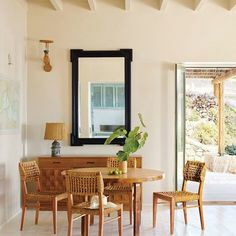 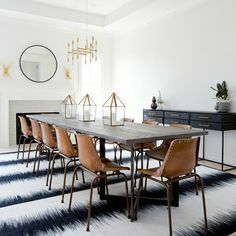 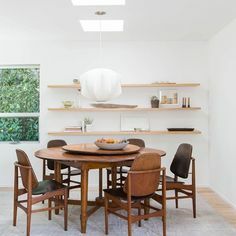 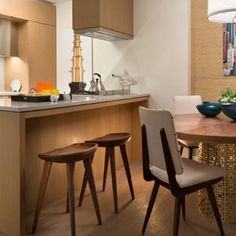 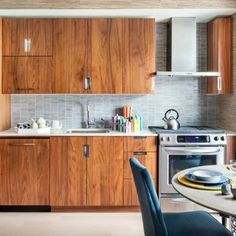 Another perfect example for a modern dinign room is to mix a clean wooden dining table, as surround it with leather dining chairs. 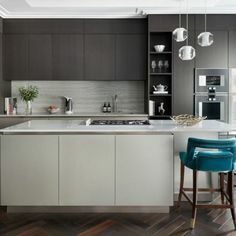 And, once again, don´t forget to add that special statement piece – in this case, the contemporry painting – to finish the contemporary project you are looking for. 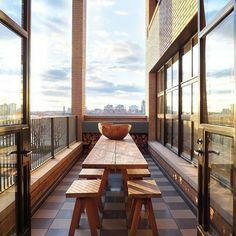 Never be afraid to take risks. 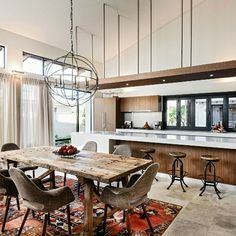 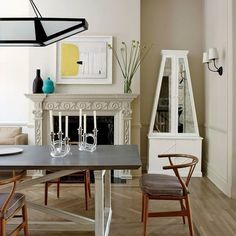 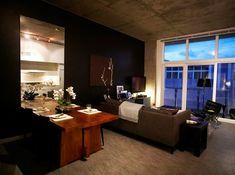 This dining room design space creates a dining room where you will actually want to eat and stay in. 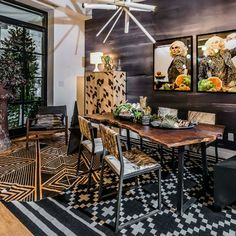 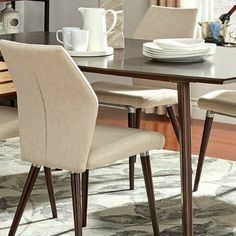 Combining colors and mixing classic furniture like the dining and console table with modern chairs and rug is one way to have a perfect modern dining room set!